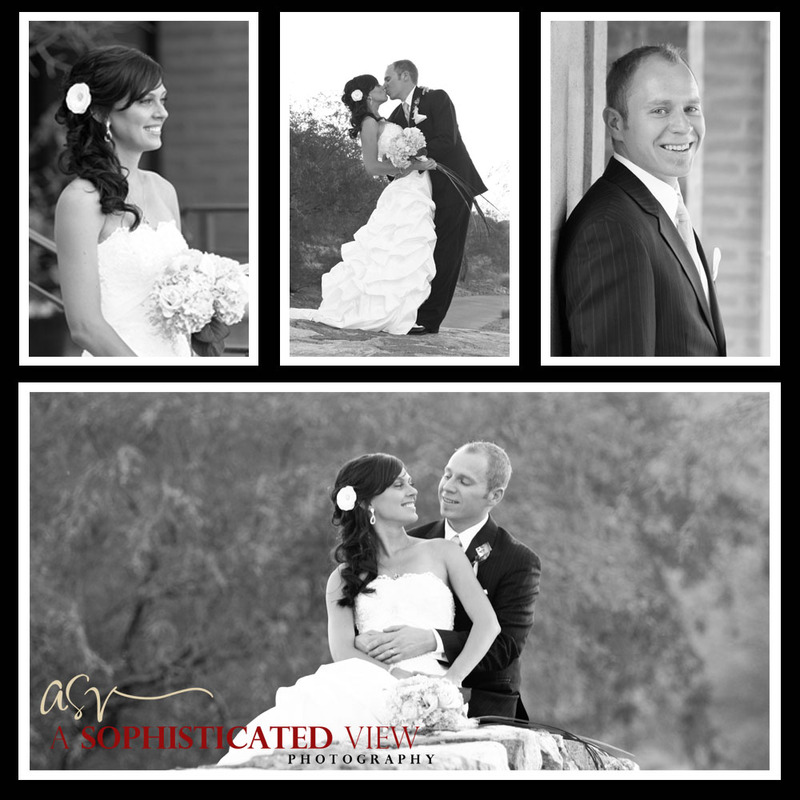 A Sophisticated View: Brett & Sarah are Married! 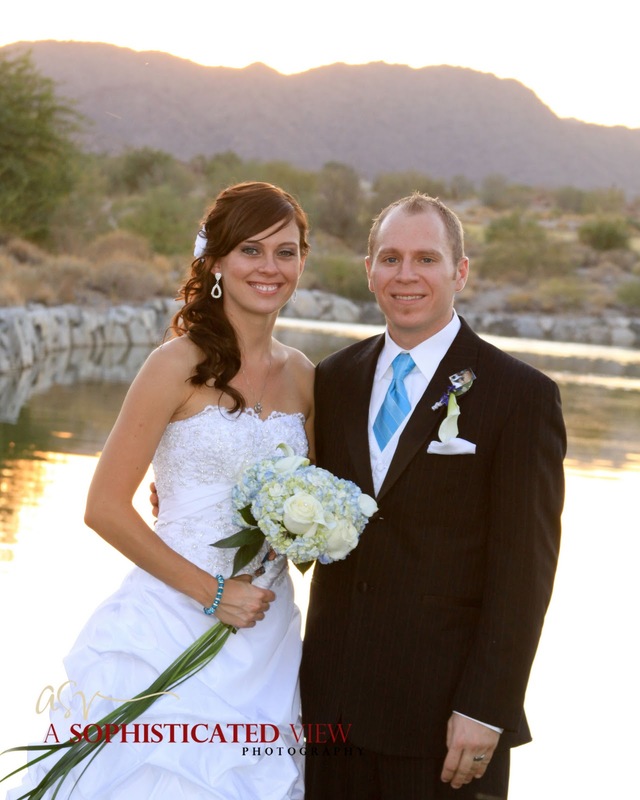 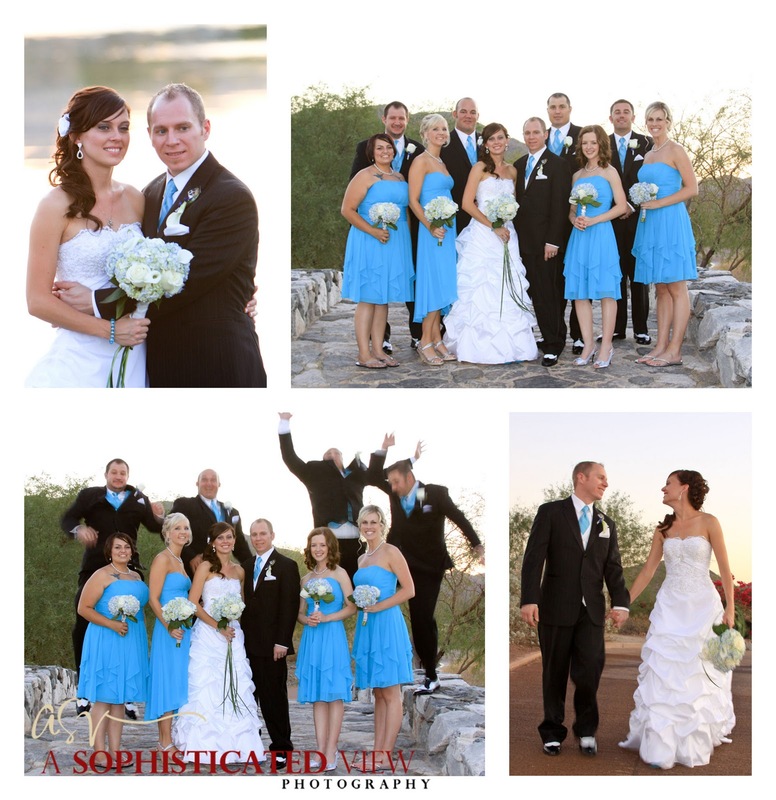 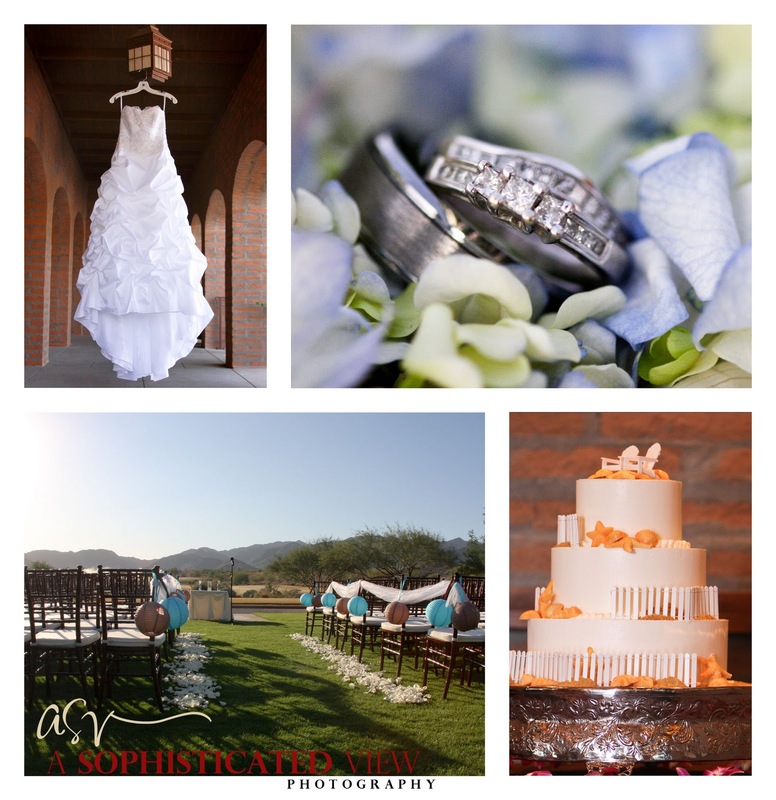 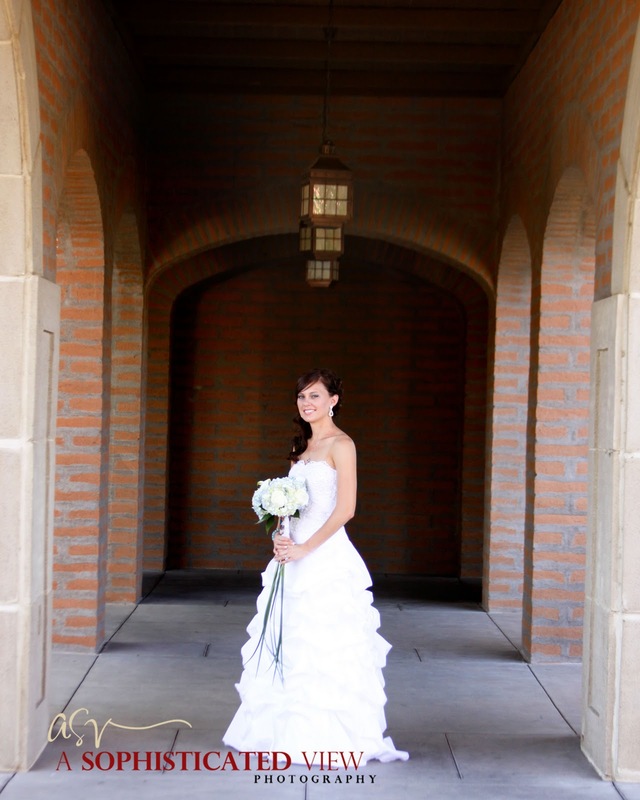 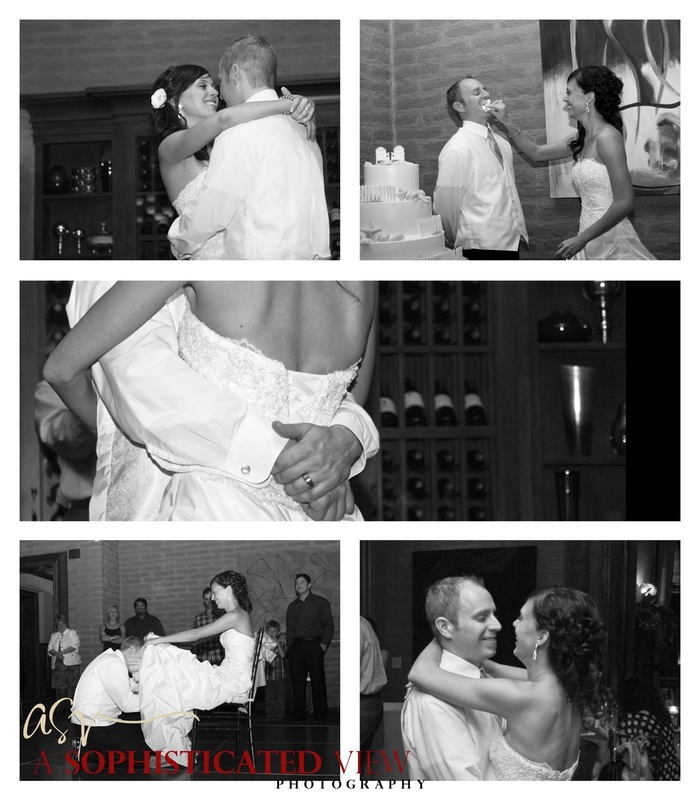 Here are some images from Brett & Sarah's wedding day. Check out our facebook page to see a few more.